Subject description: Lack of naval? That's great. 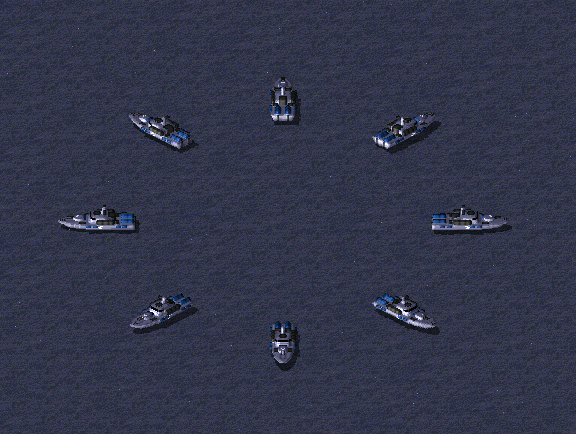 Finally, an allied Patrol Boat which is suitable for Tier 1 Naval Units. Nice. 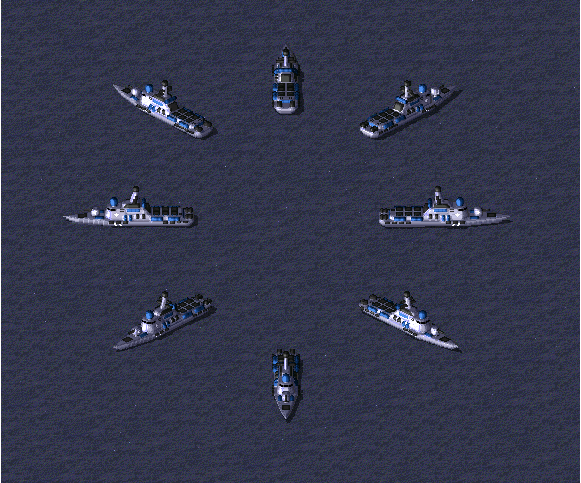 Not enough naval voxels. We definitely need the true Allied Submarine unit and a Soviet Aircraft Carrier like the Kiev. Seem narrow (the cruiser), but it is ok. Strange to see double cannons on a patrol boat, but the turret looks cool.